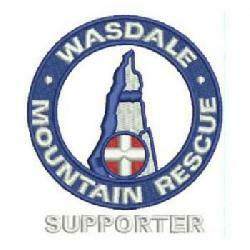 The team was contacted about some missing walkers between Scafell and Honister. Whilst enquires were being made the group turned up safe and well. Incident started at 01:30 and ended at 02:00 making 0.5 hrs in total.